Remodeling your bathroom can be a big investment, so you’ll want to hire experienced professionals to complete the job at your home in Des Moines, Iowa. At U.S. Patio Systems and Home Remodeling, we work closely with our clients to ensure that every detail from design to installation is exactly what they want. We also have years of experience helping homeowners remodel and update their houses and have always aimed to achieve the highest level of customer satisfaction possible. Additionally, we also are able to do tub to shower conversions and install accessories and fixtures like shower benches and recessed soap dishes. 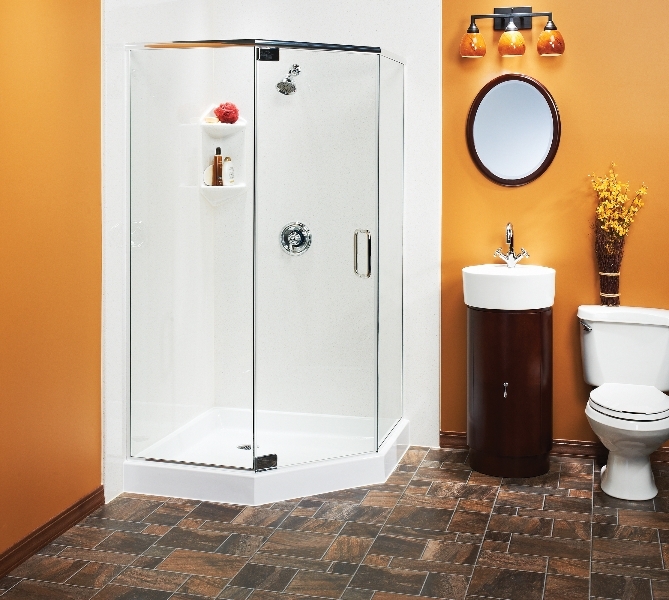 We even offer specialized products like walk-in bathtubs from Safe Step Walk-In Tub Co., which are great options for those who have a difficult time entering and exiting traditional bathtubs. Not only do these walk-in tubs have a wide range of safety features, they also include air and water jet therapy systems and heated seats. To learn more about the bathroom remodeling services we offer to homeowners in the Des Moines, IA, area, contact U.S. Patio Systems and Home Remodeling today.